Pinter & Martin holds worldwide translation rights for many of our titles. Contact Sharon Payne for all rights enquiries. Requests to reuse content from Pinter & Martin are now being processed through PLSclear. Please use the search widget to complete your permissions request and we will come back to you. 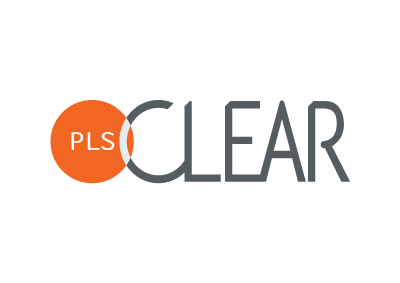 Alternatively, if the search widget is not working, please visit www.plsclear.com to complete your request.